Thailand welcomes more than 30 million foreign tourists each year, placing it among the top tourist destinations in the world. One of the most popular tourist activities in Thailand, along with beaches and night life, is shopping. Bangkok has deservedly earned a reputation as a shopper's paradise. The best values, as experienced shoppers know, are locally produced products, especially clothing, silk, handicrafts, gemstones and jewelry. Shopping the local markets is great fun and there are many inexpensive products -- some of them copies of international products -- on offer. 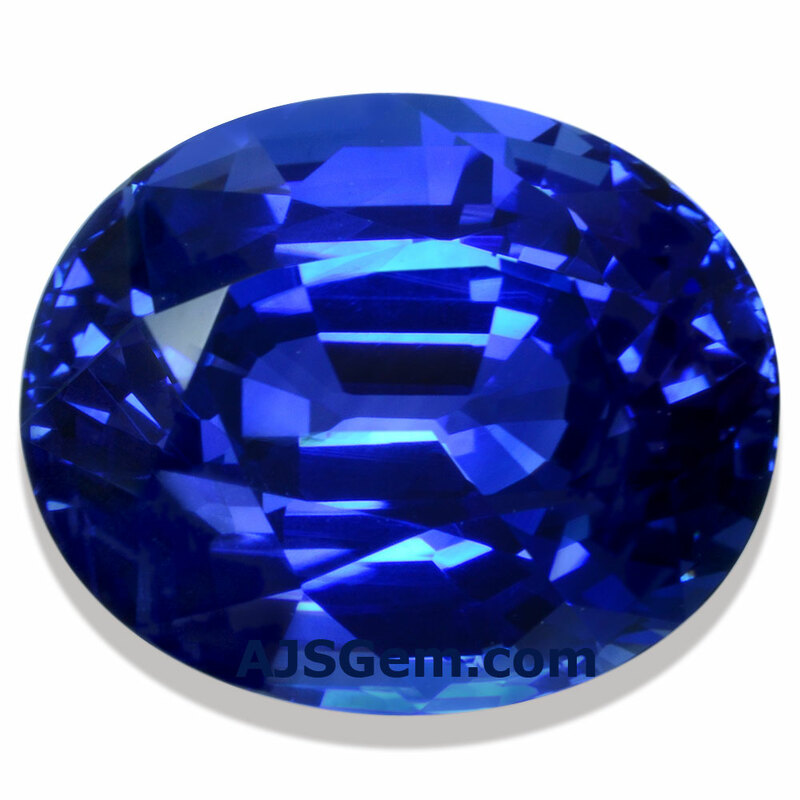 But when it comes to gemstones, it pays to buy quality and deal with established vendors. Bangkok is known as the gemstone capital of the world, since colored gems from all over the world are cut and polished here. 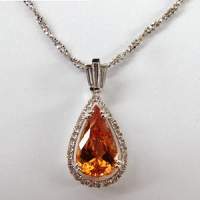 Because of the large gemstone trade, a sizeable jewelry industry has developed as well, producing high quality gold and silver designs for the international market. The range of gemstones available here is vast, ranging from diamond, ruby and sapphire to every kind of semi-precious gem imaginable. Every grade of gemstone is traded in Bangkok, from industrial grade to commercial grade to fine quality and world class gems. There is also a thriving business in synthethic stones. Knowing what you're buying and paying a fair price for the particular grade of gem is paramount. Since high quality gems are expensive even at wholesale prices, one has to be a careful buyer indeed. Most tourists are not gem experts, so finding a reliable and honest dealer is crucial. But the task of finding a good dealer is complicated slightly by the fact that many of the best dealers in the trade do not have street-level retail shops. Rather they are mainly wholesale dealers with offices in the upper floors of building around the Silom Rd. gems district. Some of these dealers, such as AJS Gems, will sell to private collectors by appointment. It is possible to research your Bangkok gemstone shopping on the internet before you even leave home. At AJS Gems we display our complete inventory on our website, including prices, so you can browse our collection and compare prices with other dealers before you come to Thailand. 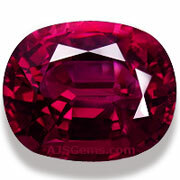 We also have a large library of original articles on gemstones, so you can learn about selecting fine gemstones. All of our gems come with our AJS Gems guarantee of authenticity, and many of our gems are certified by independent gemological laboratories as well.